UPDATE 3:10 p.m.: A health department official said the candies were tested this morning and found to contain THC, the active ingredient in marijuana. ORIGINAL POST: More than a dozen partygoers sickened while attending a Quinceañera in the Mission Saturday night ate may have eaten pot candy, authorities said. 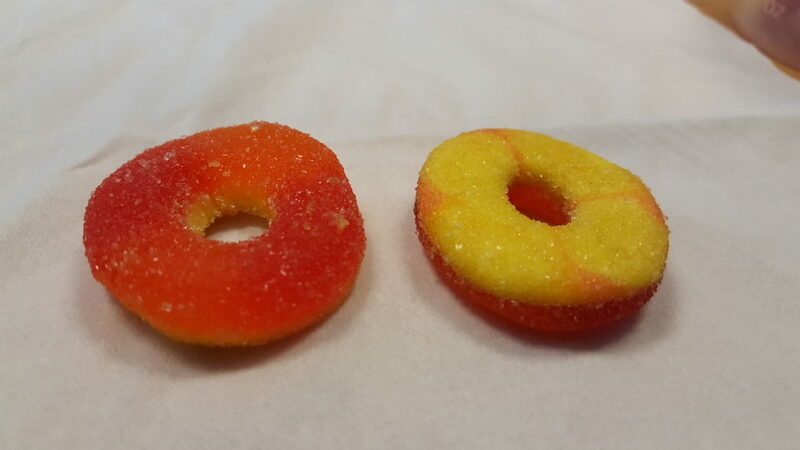 While final test results on the gummy candy rings are not yet in, 12 of the 19 people who were transported to hospitals from the event tested positive for THC, the active ingredient in marijuana, according to Rachael Kagan, a spokeswoman for the San Francisco Department of Public Health. 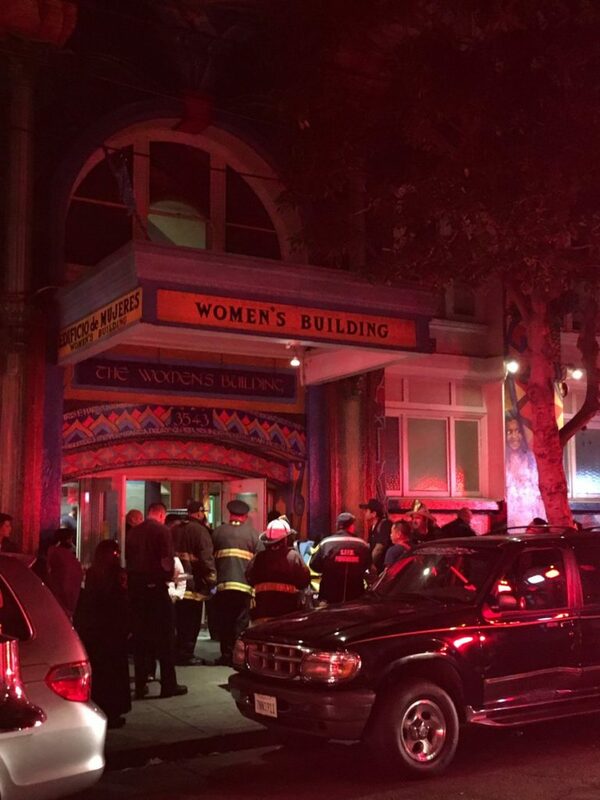 Authorities were called to the Women’s Building at 3453 18th St. around 11:20 p.m. on Saturday after partygoers complained of dizziness, heart palpitations, nausea, confusion and other symptoms consistent with ingesting marijuana, Kagan said. Thirteen of the patients were 18 or under; the youngest was six years old. As of this morning, all of the 19 patients had been discharged from area hospitals. The party was catered by a company based in Oakland and the Alameda County Department of Public Health is investigating, Kagan said. 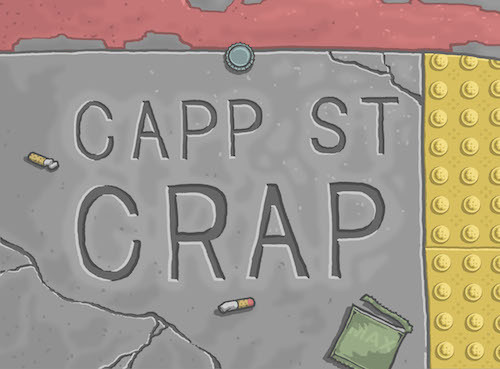 This entry was posted in news and tagged in marijuana, mission district, pot, pot candy.